Should your website display a cookie consent notice? What business information does your website legally need to display? These emails are automatically issued by the server when an email account or an entire hosting account is close to exceeding its limit. This email indicates that a particular email account (mailbox) is nearing it’s permitted capacity for disk space. 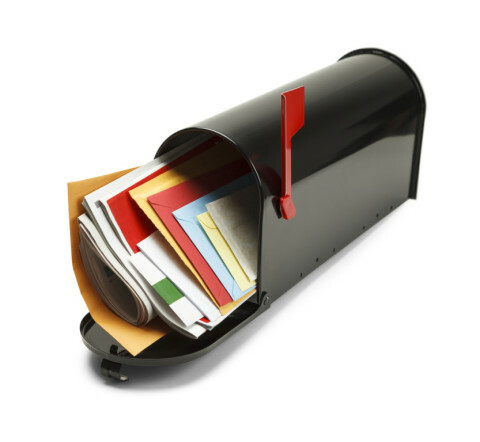 Mail must be removed from the server (using webmail) or the quota increased (contact Josh.biz). If exceeded, the account will be unable to receive further emails and new emails will bounce back to the sender. An email with this subject indicates that the overall disk space capacity for the entire hosting account is close to its limit. Website files and all emails (including attached files), for all accounts, contribute towards this figure. 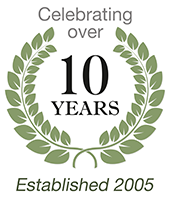 If exceeded, all hosting services (including website display) may cease. 1. Ensure that your email software is configured correctly to DOWNLOAD all emails from the server regularly. This is the most relevant solution if the cause relates to email accounts over quota. Mailboxes often reach capacity if the email software settings of your software are configured to ‘leave a copy of messages on the server’. Unfortunately, this is often a default software setting. Clients who configure their own software will often overlook this advanced setting. How the setting is precisely presented depends on the particular hardware, software (and version) being used. If you are not familiar with your own hardware devices and software it may be necessary to consult an IT technician. Another reason this sometimes happens is when a client only uses a smartphone to manage their emails (as the emails are never collected from the server, employing a protocol known as IMAP). 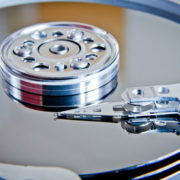 Avoid this by ensuring that your emails are occasionally collected from the server using computer software (e.g. Microsoft Outlook, Windows Mail or Apple Mail). It’s imperative that all mail is regularly downloaded from our servers. Ideally there should never be any emails stored on the server other than new ones awaiting to be downloaded to your computer. 2. Upgrade the hosting package to add more disk space (or increase the mailbox capacity for the relevant mailbox). Recommended solution if caused by excess files being added to the website. It can sometimes be necessary to upgrade the account to provide more disk space, especially if the addition of new files to the website is the cause. This would be entirely in keeping with a growing website. However, if the problem is caused by emails being left on the server, upgrading capacity is only a short-term solution and not a cost effective solution. It may also be possible for us to amend your individual mailbox quotas (within your overall limit). For clients who are based in different locations or travel a lot, the traditional approach (downloading emails to one computer in one location) isn’t always ideal. Users can’t access any emails already downloaded back at the office. By switching your email services to a cloud service provider you can to access all your emails, everywhere (where there’s an internet connection), and on multiple devices – e.g. computers, tablets and smartphones. These packages provide unrivalled amounts of disk space for cloud email storage. Two of most popular business cloud hosting services are provided by Microsoft and Google and require modest monthly subscriptions. 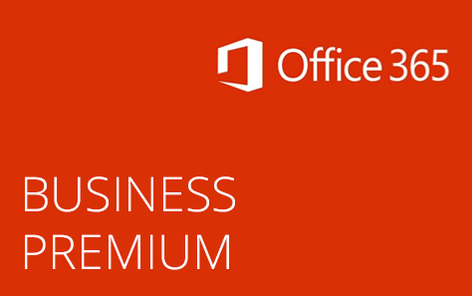 With Microsoft Office 365 Business Premium, you also get usage of the latest versions of the Microsoft Office software which is a big plus. And there are many other benefits too, such as shared contacts and calendars. 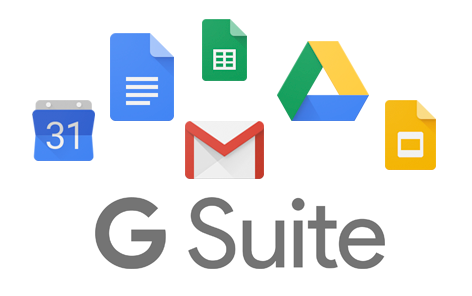 The Google equivalent service is known as Google G Suite. To configure the service and set up appropriate settings on all your computer devices usually requires the services of an IT technician. Contact Josh.biz if you’d like more information about this option.